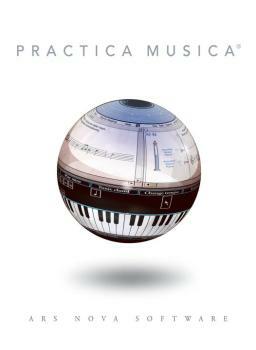 Practica Musica is a complete tutor for both music theory and ear training. With a friendly coordinated onscreen textbook and hundreds of interactive learning activities, it provides a fun learning experience for both beginners and advanced students. With this software, users can: learn to read music • improve their musical ear • use the digital copy of the Exploring Theory Textbook • interact with the program • write their own music • go beyond the basics with music theory and ear training exercises for the more advanced student • track students' progress • export MIDI files • and more.